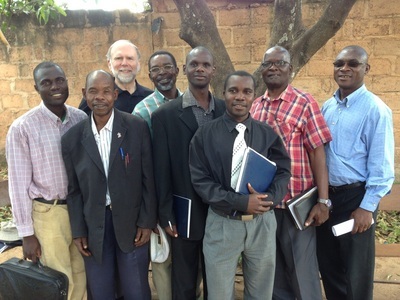 iTEE Global provides training, educational tools, and integration of online theological and leadership training and other resources to Christian organizations seeking to equip their leaders. n 1979, fifteen mission organizations met together in Vienna, Austria to address the critical need for leadership training in Communist controlled countries. It was at that meeting that Biblical Education by Extension, hereafter BEE, was founded. Dr. George Law was present at the meeting and served as a founding board member and later for eight years served on staff. 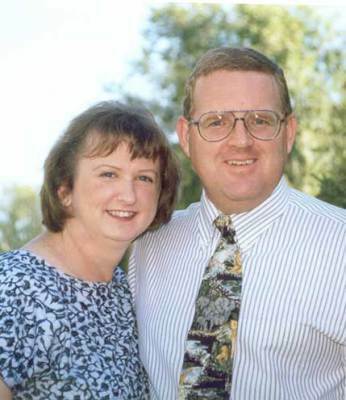 BEE was a successful distance education program and met the need of thousands of leaders during the next 35 years. The focus on multiplication, teachers going to the students, facilitated learning, and group-learning are concepts that permeate iTEE Global. 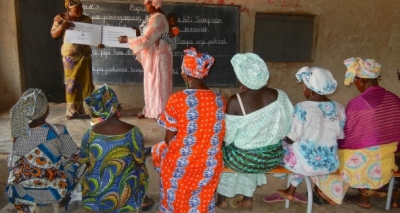 T4 Global facilitates transformational training among the poorest, hardest-to-reach communities in the world; people who are dying because they can’t, don’t or won’t read. We introduce messages of help and hope through an oral and experiential learning process that is enhanced by technology. This learning process empowers and enables positive transformation: high impact, exponential individual and community transformation. 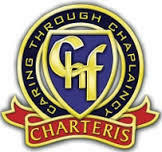 Charteris Foundation’s purpose is to support emergency services and law enforcement chaplaincy to police departments, fire departments, Federal agencies and related organizations. 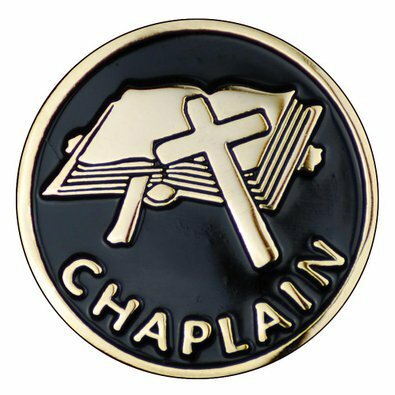 The Foundation provides support for local chaplains, facilitates chaplaincy projects, and promotes training and education in a number of areas to the departments we serve, agencies internationally, and to members of the general public.